A good example of a small to medium business website. 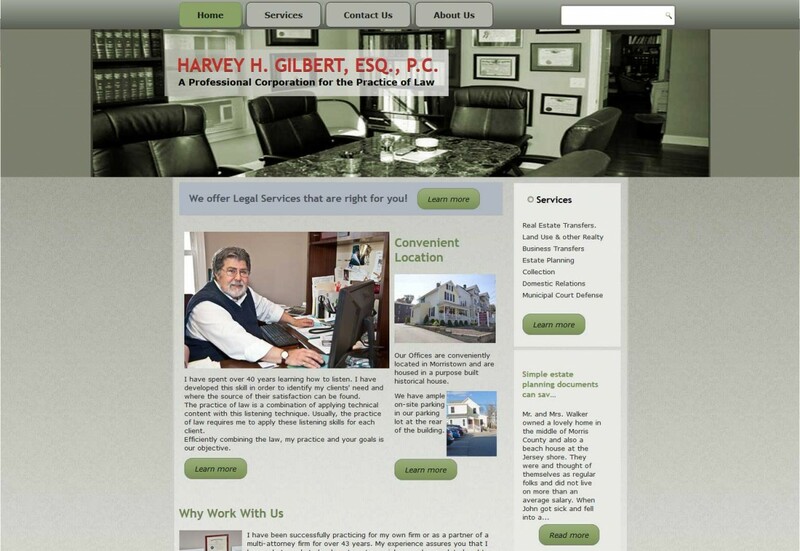 This site went live in mid 2013 and is a good example of the style at that time. It still has appeal and works well. It has been supported over the years without any issues. It is now scheduled for a re-build to bring it up to the more modern style.